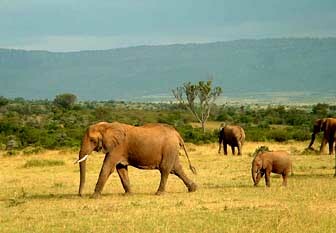 Kenya is the MOST POPULAR destination for Safari Holidays & Tours in the World!! 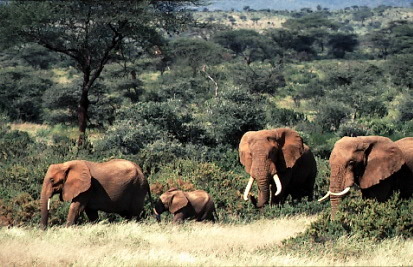 In Kenya, the word 'Safari' Means 'Travel'. 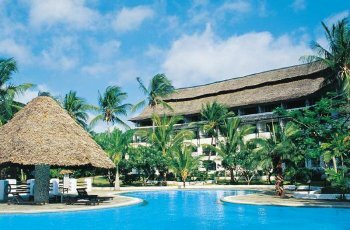 All our Kenyan Safari Tours can be combined with relaxation in a luxury hotel on the tropical coastal beach enjoying the glorious Kenya sunshine and white sandy beaches. 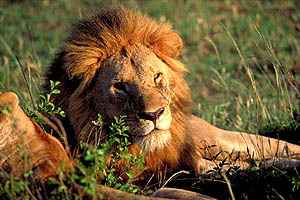 We offer you exciting safaris in Kenya, including the opportunity to view the 'Big Five' Animals (Lion, Elephant, Rhinoceros, Buffalos Leopard) at the famous Masai Mara Park. 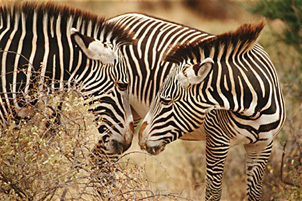 Going on Kenya safari is a guarantee experience of a lifetime. 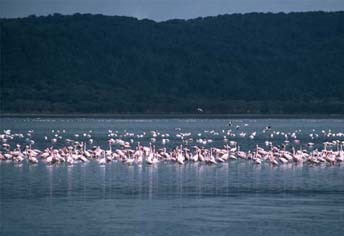 Below is a list of the best Kenya Safari Packages at some of the best of the Kenya Luxury Safari Lodges. 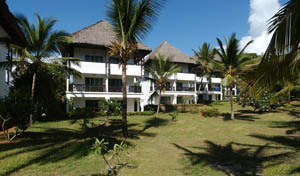 ALL our Safaris have the option of combining with relaxation at some Kenya Beach Hotels at the Kenyan Coast (Mombasa). Flight Details: The above holidays are subject to Flight availability. 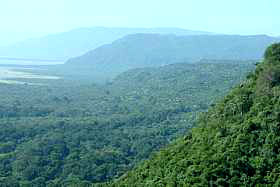 Flights are provided on Emirates Airlines and Qatar Airways. 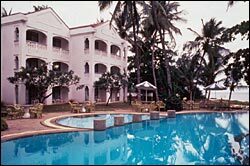 Direct Flights Costs £200pp extra.